We’ve found great deals at 3535 hotels! Xi'an, formerly known as Chang'an, is located in the Guanzhong Plain and was one of the most powerful capital cities in Chinese history. 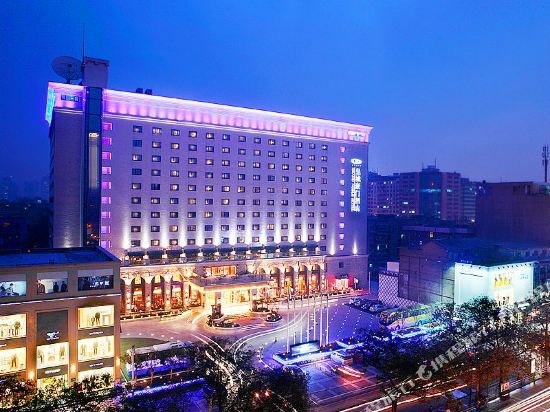 The main attractions in the Xi'an urban area are mostly located in Weiyang District, Yanta District, Lianhu District and Beilin District. The Shaanxi History Museum, Big Wild Goose Pagoda, Tang Paradise, Bell and Drum Towers, Muslim Street, and the Xi'an City Wall are all in the city center. 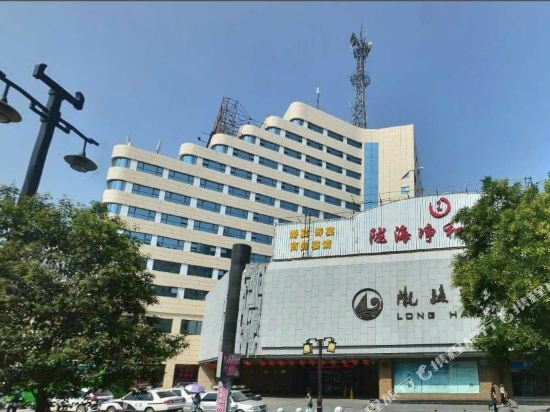 The world-famous Terracotta Warriors, Huaqing Hot Springs and other famous attractions are located in the Lintong District of the eastern suburbs. Cuihua Mountain, the Guanzhong Folk Art Museum, and Xingjiao Temple, where the spiritual bones of Xuanzang are buried, are located in the Chang’an District in the southern suburbs of the city. The Guanzhong Plain is generally divided into eastern and western routes for travel, both of which have many attractions. In the eastern route includes Mount Hua, known for its high peaks, while Xianyang on the western route includes has a large number of emperors' tombs. Famen Temple in Baoji is home to the Buddha's greatest treasure - the Buddha's finger relic. If you have 2-3 days, it’s recommended that you visit the ancient capital of Xi’an and its suburbs. Visitors can spend one day traveling on the western Guanzhong travel route, which includes the Qianling Mausoleum of Wu Zetian and the Famen Temple. If you like mountain climbing, take the time to climb Mount Hua. 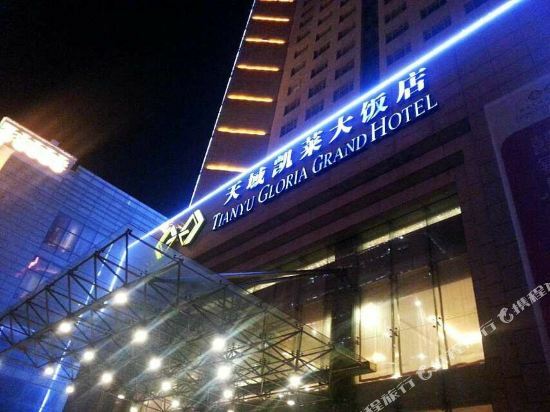 As an international tourist city, hotels in Xi'an can satisfy the needs of all types of tourists. 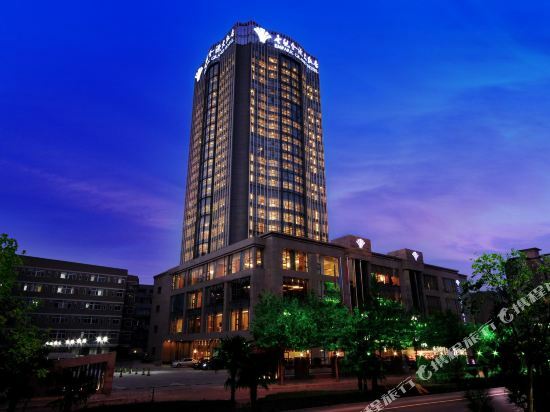 The Bell and Drum Tower area in the city center and the Yanta - Qujiang area in the southeast are the best options for tourists with their convenient connections on the subway network. If you want to check out the campus scenery of different universities, Chang’an District in the south of the city is a good choice as well. 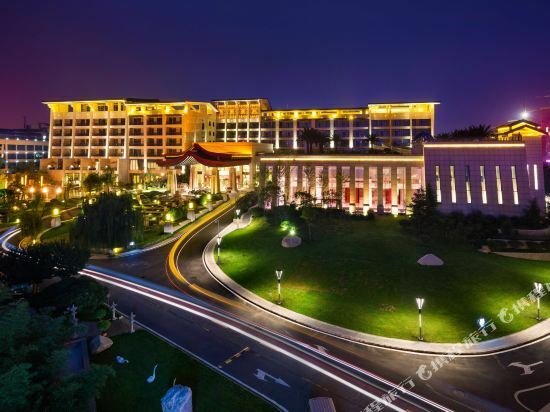 Although it is located far away from the city center, the Huaqingchi Area is also good for one night stays while relaxing by the hot springs. 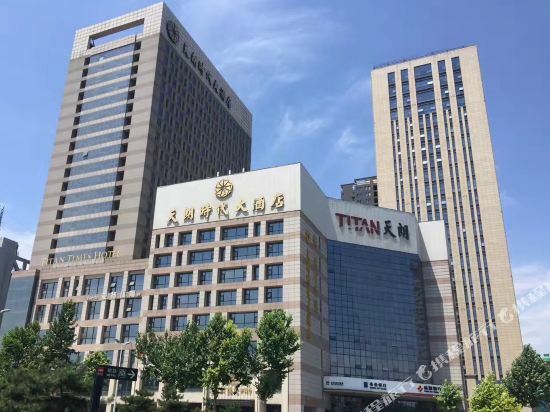 Hotels in Xi’an’s north and southwest business areas are ideal options for business travelers, as many multinational corporations and hi-tech companies are there. Staying within the inner city surrounded by old wall could bring you another authentic experience of prosperity and history of Xi’an.